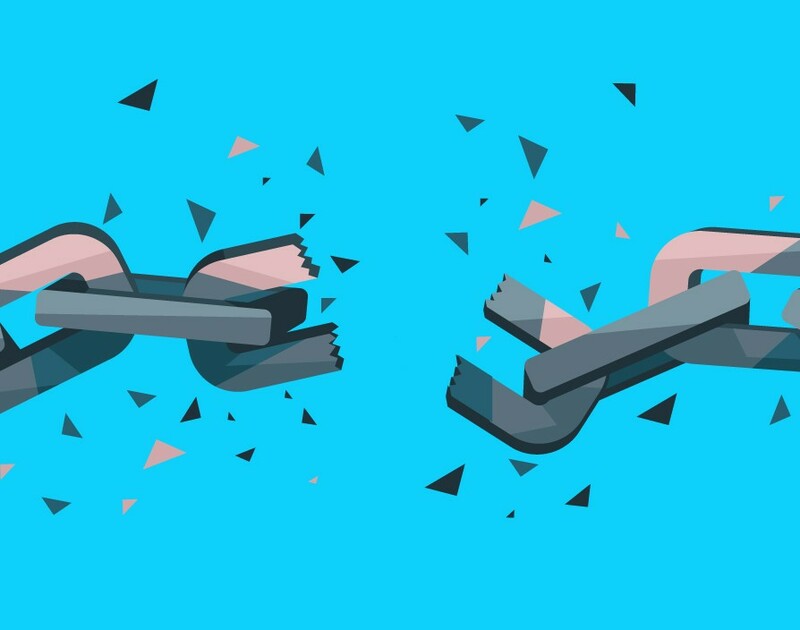 As the saying goes, ‘a chain is only as strong as its weakest link’. So when it comes to a business supply chain, there’s no room for weakness if a company is to operate at its peak. Indeed, the consequences for all parties concerned can be incredibly damaging if the chain falters – something KFC found out the hard way. Of course, the problem wasn’t just that KFC was out of chicken and that sales suffered as a result. No, the big issue was the knock-on effect it had on franchisees who also got burnt by the supply chain switch-up. With various reports doing the rounds, KFC took to Twitter to offer clarity on the situation. It stated that staff at company-owned restaurants would be paid, with salaried staff receiving their usual rate and hourly-paid staff receiving an average on hours worked. It was a different story for franchisees though. As they run their own businesses, they were said to be taking independent advice, ironic given Clowes’ previous comment about what KFC should have done. Lacking products to sell would result in lost revenue for franchisees, which in turn could result in loss of earnings for their staff, thereby causing a separate people problem on top of a financial fiasco to fix. Meanwhile, being contractually obligated as a franchisee means limited flexibility in terms of taking alternative measures for supplies. Clowes is of the opinion that a franchisor causing a franchisee to experience loss of earnings through supply-chain issues should compensate them. From an ethical point of view, it certainly would be the right thing to do, while it also makes business sense as it would go some way to help rebuild trust and faith across the network. But what actually makes a seamless supply-chain? After all, DHL’s promise to deliver the goods, metaphorically and physically, fell to pieces. John Trueman, founder of Quadranet, the inventory-management business, thinks that KFC made a short-sighted move. “A supply-chain is strong when there is a good relationship between the parties in it, each party understands the other’s needs and there is respect and mutual benefit,” he says. “These days technology also plays a vital role as well: a fast, fool-proof way of monitoring stock levels and even automating the ordering of stock is crucial if a restaurant is to run efficiently.” Moreover, there should be other drivers for switching suppliers than just making cost-savings. “KFC will survive but it’s a lesson learned for them: you get what you pay for,” he says. It’s also important businesses don’t just select a supply-chain partner based on a successful track record if the market they serve is totally unrelated to the one your business operates in. “A supply-chain strategy working very well for an automotive company may cause serious problems for a food company,” says Isik Bicer, assistant professor of supply-chain management at Rotterdam School of Management, Erasmus University. As a prime example, with the food industry requiring regular deliveries in order to meet customer needs, Bicer noted that demand is volatile, so the supply-chain needs to be responsive. In other words, if you want to avoid logistical cluck-ups a la KFC, make a point out of working closely with your franchisees.